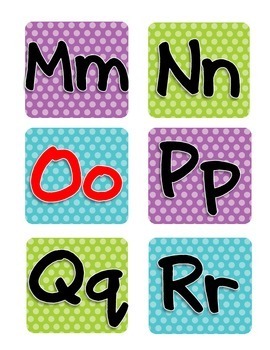 These letters are for use on a classroom word wall. 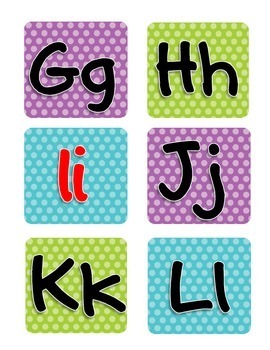 Letters have defined boundaries. 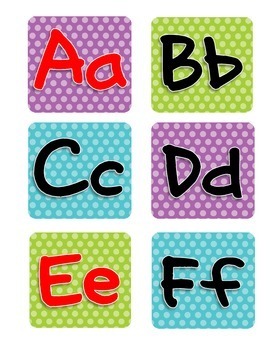 Consonants are in black font and vowels are in red font to help students distinguish between the two. 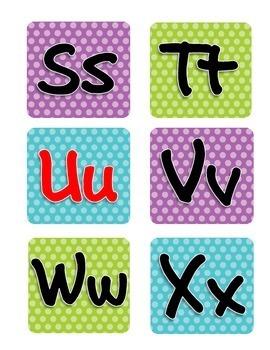 Easy to read from far away!